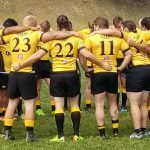 CLEVELAND, OH – After six weeks of league play, the D3 men found themselves in second place in the Allegheny sub-league of the Midwest Eastern League. 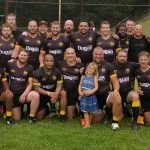 The top two clubs from both Allegheny and Ohio would have a shot to win the league and earn a spot in the Midwest Playoffs on November 10th and 11th. 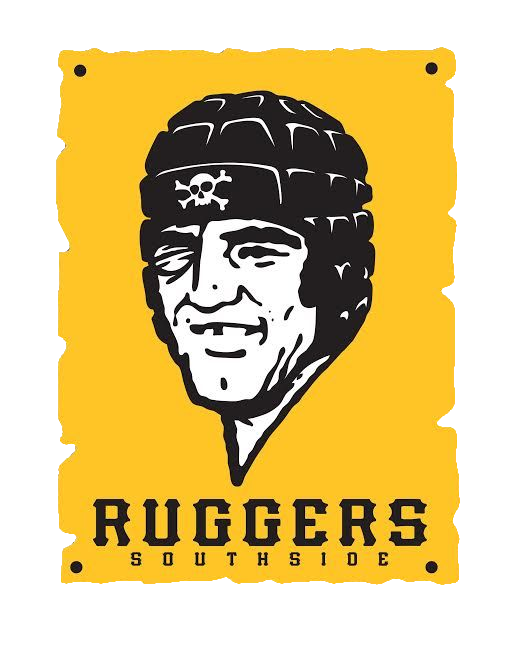 While earning a number one seed would have been ideal, failing to score a bonus point in their match against Presque Isle afforded the Scallywags the right to host the game and forced the Forge on the road to the east side of Cleveland. The Crusaders would open the scoring at the five-minute mark with an unconverted try only to be answered quickly by the Forge with an unconverted try of their own. 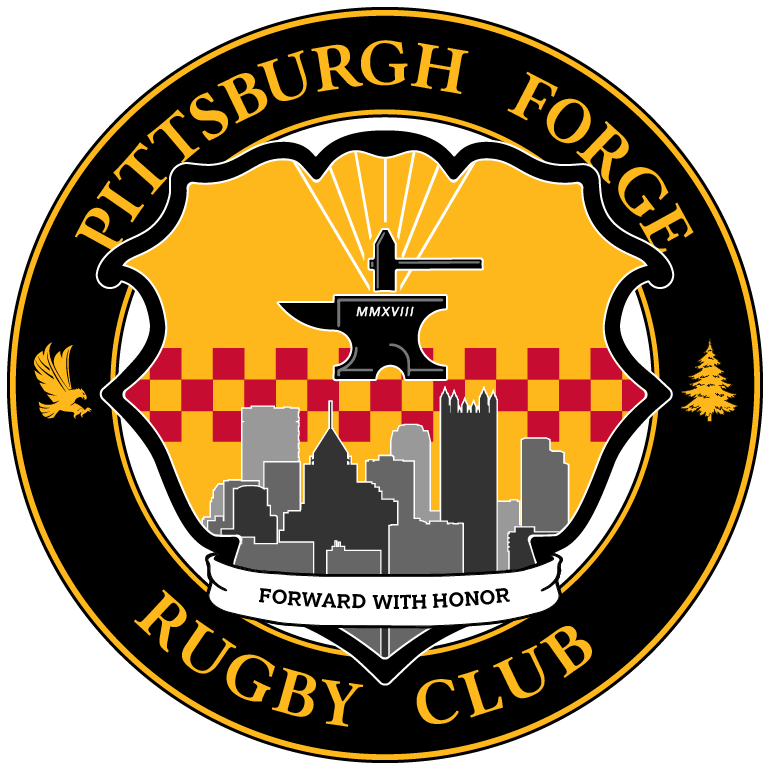 Talented winger Yhong Thepboon, on a bit of a hot streak as of late, found some space to the outside to tie the game, but flyhalf Al Cochran (PITT) was unable to convert the kick and give the Forge the early lead. Both clubs would then go on to play twenty minutes of hotly contested rugby before the Crusaders would expand their narrow lead. At twenty seven minutes, the Crusaders would jot down a converted try, followed by another converted try at thirty four minutes. Just two minutes later, at thirty-six minutes, the Crusaders would add their third consecutive converted try to expand their lead to 26 – 5 as the half was coming to a close. With just a few moments remaining in said half, the Forge was on the attack, driving the ball deep into the Crusader defensive zone. A turnover afforded the Crusaders possession and they kicked the ball into touch to take the heat out of a hot kitchen. At that point the referee blew the whistle to stop time and afford an injury minute to a downed Percy Taylor (Woodland Hills) while the Crusaders retired to their sideline for what they assumed was half. As play resumed, the Forge executed an uncontested lineout and scrumhalf Nick Cardamone (SRU) darted down the field towards the Crusader goal-line as Cleveland began to realize what was happening. From the Crusader bench attacked an un-uniformed Crusader reserve player to make a try-saving tackle on Cardamone as the Forge scrambled to support their teammate while being confused as to what was occurring. Amidst the chaos, the referee finally blew the whistle to stop the play and calm the situation down. After a long deliberation, a penalty try was awarded to the Forge, but no cards were issued for the ineligible player, much to the protest of Forge captain Justin McCallister (SRU) and the assigned assistant referee. The score at half read Crusaders 26 – Forge 12. The Forge opened up the scoring to begin the second half with an excellently executed drop goal from the boot of flyhalf Al Cochran. This brought the Forge to within two scores with thirty-five minutes still to play. Just a few minutes later, however, the Crusaders would add another try to extend their lead back to 16. The Forge coaching staff attempted to jump start the club with some fresh legs, bringing on powerful forward Blayze Richardson (Cal U) on for Dan Andrus and speedy utility player Bryce Markwardt (SRU) on for David Gregg (IUP). 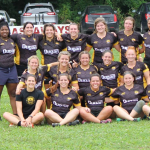 The spark seemed to be effective as the Forge were able to battle down the field and spring talented winger Jurnee Wilson (Cal U) for a try at fifty-minutes. After the conversion kick by Cochran, the lead was cut to nine points once again. After the try, the Forge bench and assistant referee were once again astonished when the reserve player that made the illegal tackle to conclude the first half was permitted into the game as a substitution at the fifty minute mark of the second half. Again, protests to the referee were waived off. 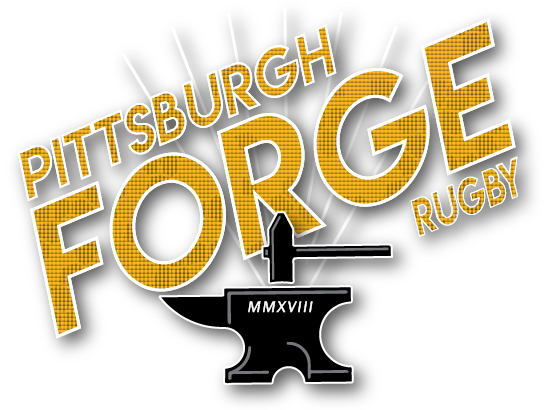 With precious time ticking away, Forge winger Nate Hoellman, on for Jurnee Wilson, would touch down a try at the sixty-seven minute mark, and after the conversion kick from Cochran, the lead was down to only two.  The Forge would battle hard to take the lead, but ultimately, the Crusaders would score one final converted try at seventy-eight minutes to seal the game and earn the right to continue to strive towards the Midwest Playoffs. Final score read Crusaders 39 – Forge 29.